How do you lose to the Celtics? Hang your heads in shame Bucks! 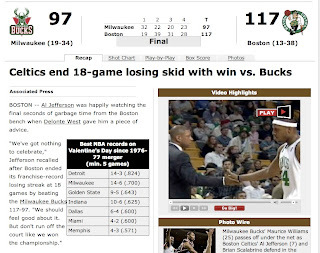 It just goes to show you- in the NBA you never know which team is going to just freaking quit.